Mr. Tjahyana brings more than 25 years’ experience in B2B business development. Drawn to innovative, first-to-market and advanced technology projects has led him in a number of different industries, among them fast ferries, green building construction, and one of the first commercial producers of stevia: Andry was president and CEO of Canadian Stevia Corporation, a public company and early leader in the natural sweetener industry – developing proprietary stevia and stevia extraction technology. Andry has also been a management consultant with PricewaterhouseCoopers. He holds a bachelor’s degree in business administration from Simon Fraser University. Benjamin joined Mazza Innovation in 2014, becoming President in 2015, and CEO in 2017. He has successfully managed the company’s rapid growth through its innovative extraction platform technology. Previously, he worked at Radient Technologies, a pharmaceutical extraction technology firm, where he held a variety of increasingly senior positions. Subsequently, he spent two years working in Benin and Kenya, providing business skills education and developing mobile apps focused on increasing maternal health outcomes. Ben holds a bachelor’s degree in physics from Queen’s University and an MBA from the University of British Columbia. Chris is a highly experienced senior-level sales executive with an extensive range of skills and more than two decades’ sales and operations expertise in the U.S. and global ingredients market. Prior to joining Mazza, he was founding CEO of Layn USA, a subsidiary of Guilin Layn Natural Ingredients Corp. of Shanghai. While there, he spent five years as director of sales and product management, elevating sales from startup to $39 million. During that time, he was directly responsible for generating 85 percent of the company’s total global extract sales. Prior to Layn, Chris spent three years as director of sales and business development at Indena USA and five years with Martin Bauer NA as executive vice president and director of sales and product management. 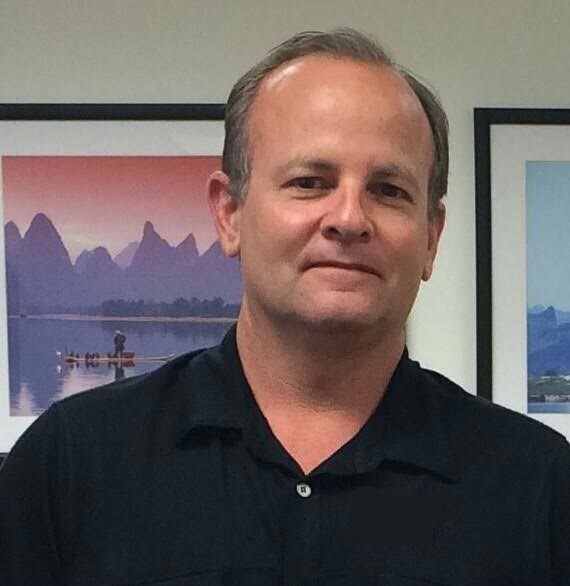 He holds a Bachelor of Arts degree in international relations from the University of California at San Diego, and previously spent a year as a visiting instructor at Yunnan University in China. After graduating from the University of Western Ontario with an MBA in 1987, Jim became an investment banker at a national investment dealer in Toronto. In 1992 he invested in Sepp’s Gourmet Foods, a food manufacturing company located in Vancouver. The company grew from $1 million in sales to $88 million and was listed on the Toronto Stock Exchange. He held various positions over the years, including CFO and ultimately CEO. Prior to joining Mazza Innovation in August 2017, he was Co-Owner of Prosnack Natural Foods, makers of healthy snack foods. Jim has served as a Director of the Food Innovation Centre of BC, the Food Processors of Canada, Timia Capital, as Chairman of the Functional Foods Alberta Centre of Excellence and as current Chairman of the BC Food Processors Association. Lisa has lead the development of Mazza’s pilot program and the commercialization of Mazza’s PhytoClean technology since joining the Company in 2014. 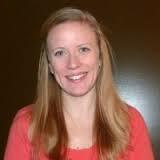 She is a P. Eng with a Master’s degree in Chemical Engineering from UNSW in Sydney, Australia. She was very involved in the successful advancement of the first of its kind cellulose conversion technology at Iogen Corporation. During her career Lisa has gained a broad spectrum of experience including process design, manufacturing, R&D, supply chain development, marketing and human resources. 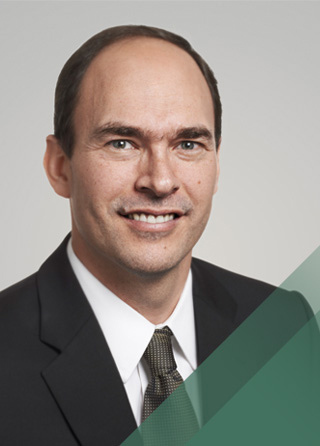 Mr. Hodgins has over 18 years’ experience working in audit and finance in the technology sector in Vancouver and also in Silicon Valley. His work experience includes stints for PricewaterhouseCoopers LLP in San Jose, CA and Deloitte LLP in Vancouver in their technology practices. 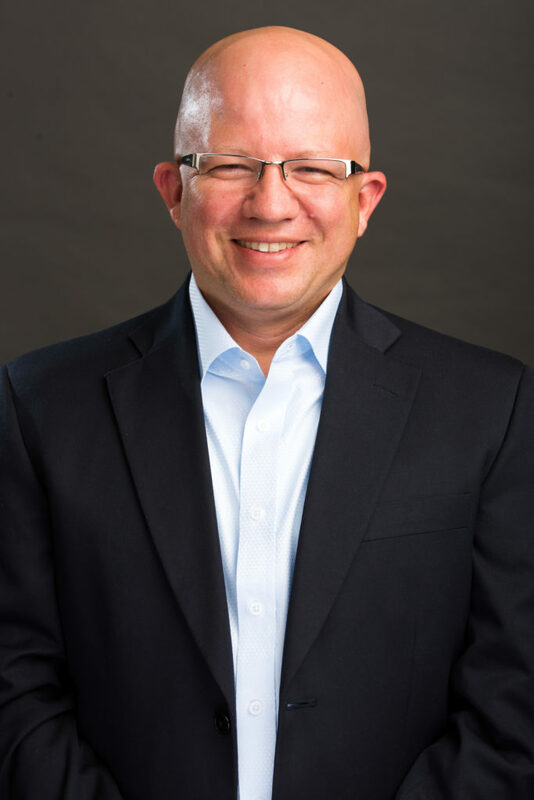 Sean is the principal of Tandem Accounting Group, specializing in contract CFO and financial reporting and compliance, and has worked with a number of high-growth technology companies, including QuickMobile, Radient Technologies, MedBiogene, Protox Therapeutics and LumiCyte. He is a CPA. Steve is Production Manager and joined Mazza in 2016 to manage the facility and production process. Previously, he worked for eight years at Neova Technologies (now Bioseutica), where he held Quality/Research and Development roles before moving into a Production Management role. Recently, he spent almost four years managing Production at Flora Manufacturing Ltd, a manufacturer of Natural Health Products. 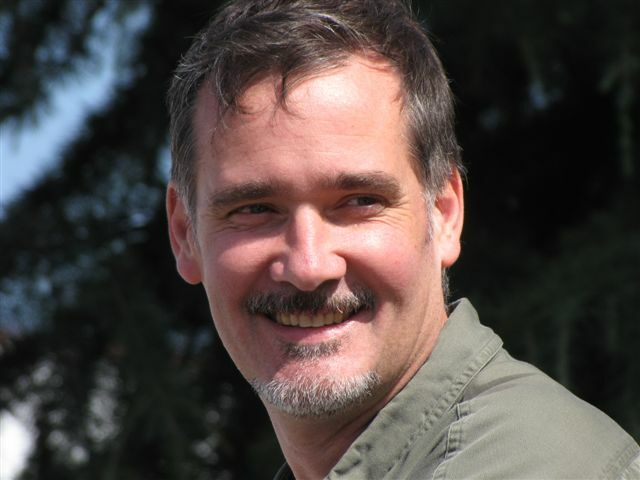 Steve holds a bachelor’s degree in Biological Sciences from Simon Fraser University. 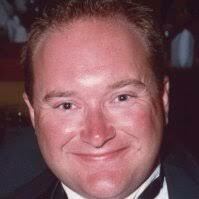 Mr. Thomas Lightburn is a Vancouver-based businessman. He has a 20-year track record of successful investments in local companies. Hi primary area of business is in Arts and Entertainment, with such ventures as Festival Cinemas and Les Sept Doigts de la Main. Jim Pratt: After graduating from the University of Western Ontario with an MBA in 1987, Jim became an investment banker at a national investment dealer in Toronto. In 1992 he invested in Sepp’s Gourmet Foods, a food manufacturing company located in Vancouver. The company grew from $1 million in sales to $88 million and was listed on the Toronto Stock Exchange. He held various positions over the years, including CFO and ultimately CEO. Prior to joining Mazza Innovation in August 2017, he was Co-Owner of Prosnack Natural Foods, makers of healthy snack foods. Jim has served as a Director of the Food Innovation Centre of BC, the Food Processors of Canada, Timia Capital, as Chairman of the Functional Foods Alberta Centre of Excellence and as current Chairman of the BC Food Processors Association. 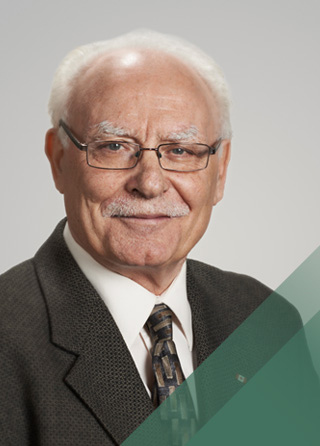 A renowned authority on plant-based nutrition and functional foods, Dr. Mazza was a Principal Food and Bioscience Research Scientist at Agriculture and Agri-Food Canada before founding Mazza Innovation. A prolific contributor to the global body of plant-based research, Dr. Mazza has published more than 200 research articles, 30 book chapters, and has written 5 books. The Institute for Scientific Information (ISI) named him the world’s most cited and influential researcher in Agricultural Sciences. Dr. Mazza was awarded the Queen’s Jubilee Medal for his work in the area of functional foods and nutraceuticals and was elected Fellow of the International Academy of Food Science and Technology (IUFoST). Troy A. Rhonemus was appointed to the Board of Directors in 2016. 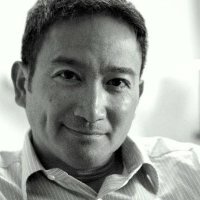 He is currently Chief Operating Officer for ChromaDex Corp., an innovator of novel health and nutrition technologies, where he oversees the teams responsible for new technology exploration, acquisition and commercialization, as well as teams supporting ChromaDex core businesses such as operations, regulatory and analytical services. Prior to joining ChromaDex, Mr. Rhonemus spent several years at Cargill, a provider of food, agriculture, financial and industrial products. During that time he had the opportunity to lead the process technology, regulatory and operations groups which helped bring a better tasting, sustainably produced, high purity stevia to the world. Mr. Li Kaiming lives in Beijing and is a Chemical Engineer by education. He is the General Manager of Beijing China Sciences Environment Protection Co, which specializes in High-Tech wastewater treatment systems.